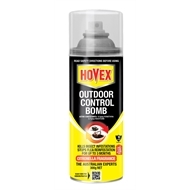 Hovex Outdoor Control bomb is perfect for large outdoor areas where common household pests hide. 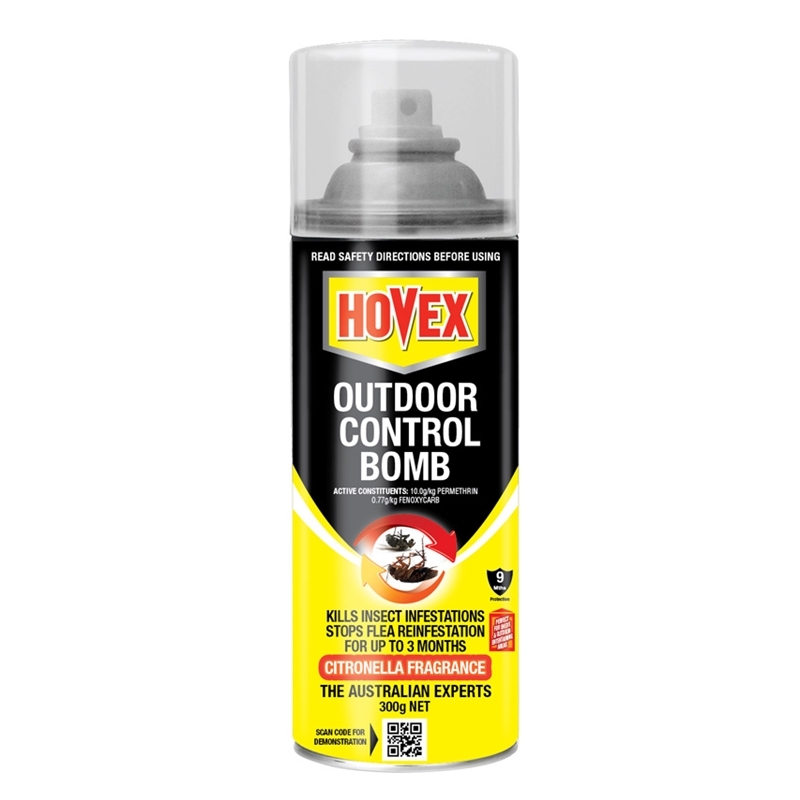 Use in sheds, garages and enclosed patios and entertaining areas. 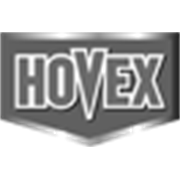 Perfect for areas 6x6 metres.